General Motors Company (NYSE:GM) is working with two companies on technology that will be implemented initially in up to 500,000 General Motors Company (NYSE:GM) vehicles, which will track distracted driving and alert drivers when detected. 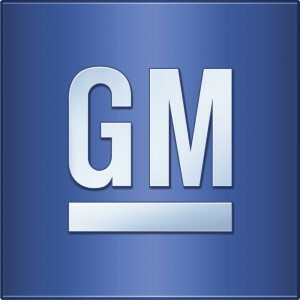 CNBC discussed some of the details of the contract yesterday, which General Motors Company (NYSE:GM) has yet to confirm. “GM for its part is not commenting on whether or not it is working with Seeing Machines Incorporated, which again, is a publicly traded company in London. But we should point out that almost every supplier I’ve talked with over the last couple of months has said ‘this is the hot area, we’re all going in this direction in the auto industry’”, CNBC’s Phil LeBeau said. 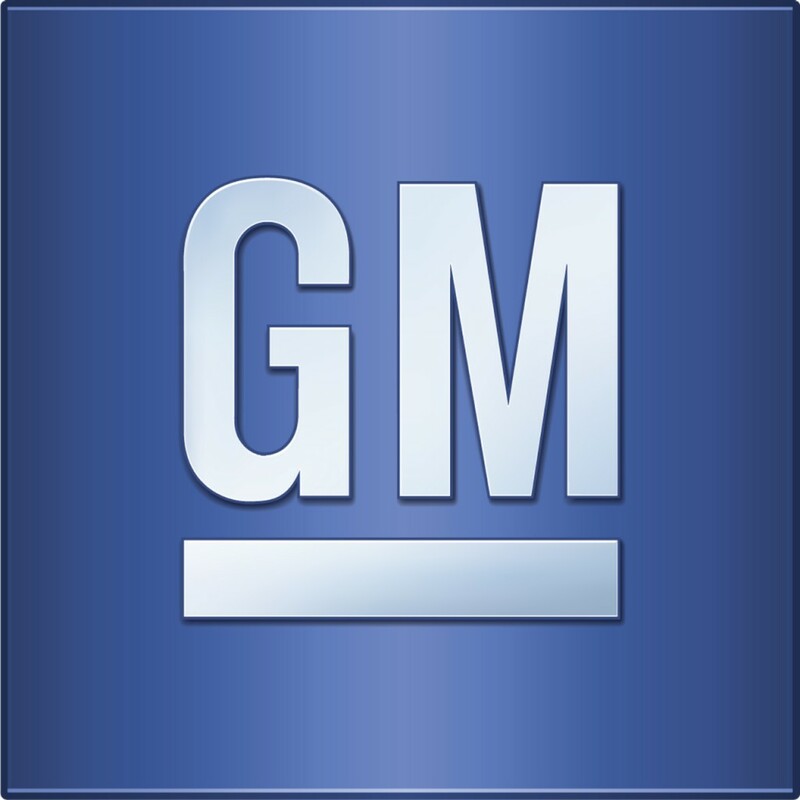 Seeing Machines (traded on the London Stock Exchange), along with Japan-based Takata Corporation (traded on the Tokyo Stock Exchange), are the two companies which will be developing the technology for General Motors Company (NYSE:GM). While Seeing Machines is the company that spilled the beans on the contract yesterday, the contract is actually between Takata and General Motors Company (NYSE:GM). Takata and Seeing Machines meanwhile have formed their own 15-year partnership separate from the GM contract, which will see Seeing Machines working on it. The tracking technology will be able to monitor head movement and eye focus among other factors, and when distracted driving is detected, provide warnings to the driver. While distracted driving is a leading cause of accidents, the implementation of such technology is not without controversy. Concerns over privacy and how the collected data could be used have been raised, and it’s possible concerned buyers could shun vehicles that include such features. The technology will likely have uses beyond just distracted driving detection, and may extend into automated driving in the future, as well as a means of detecting the identity of the driver as a way to guard against theft.